Fin is often an underestimated part of our gear. The more advanced we are in windsurfing the more attention we should pay to our fin as it affects speed, upwind ability and overall control of the board. If you are a wave rider, your fin(fins) setup determines the feeling of carving on a wave. 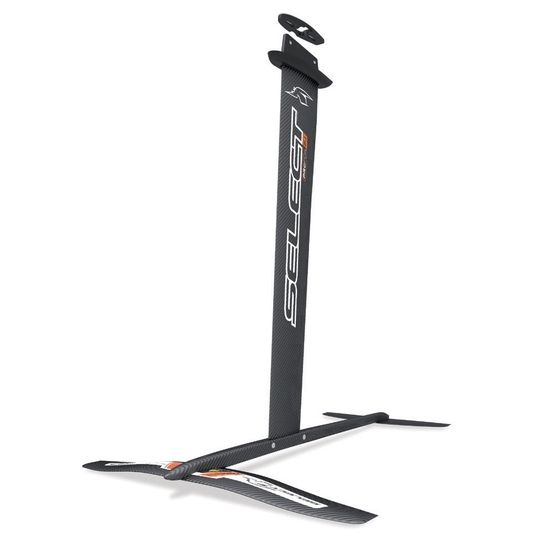 Ask any slalom prorider how much attention and time they spend on testing and choosing right fins to their sets for achieving a little more of top speed. Select is one of the largest windsurfing fins manufacturer in the world. What distinguishes this company from others is technology and place of production. All products are designed and manufactured in France at own plant without any importation. All Fins are molded in metal molds using prepreg materials from aviation industry. Select claims to be the only manufacturer that mastered this high-tech production technique (e.g. racing fins are made of up to 8 different material layers). Prepreg plates are converted into ready fins by CNC machines unlike many other brands where the finishing is done by hand (what makes each fin little bit different). Newest software and large-framed machines enables to use a superior precision. Thanks to the use of prepreg, reinforcements made of different materials and in different axis are applied to get desired twist and flex values. The Research and Development team is made of experienced designers and professional windsurfers. 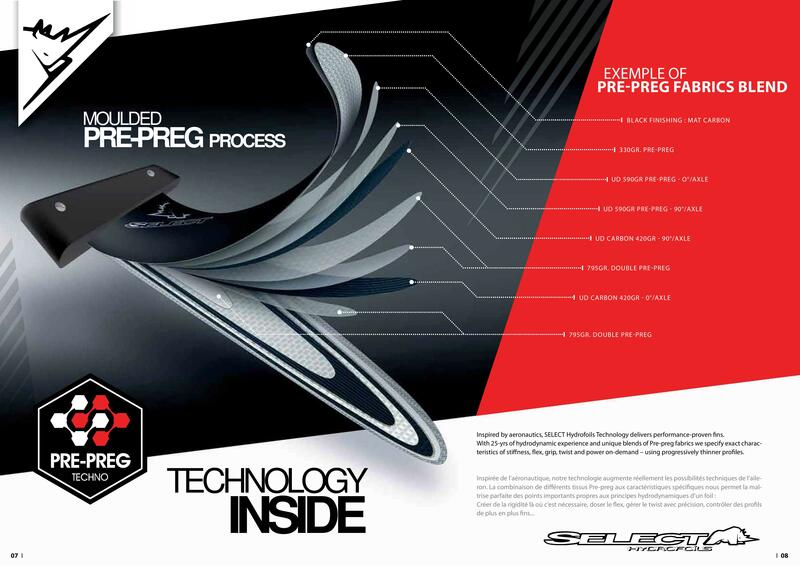 Imagine that each year over 400 fin prototypes are created to continuously improve their performance. This needs a flawless organisation and cooperation with many windsurfing brands to test the fins on a variety of boards. Most of the development happens in The Netherlands as this country has good wind statistics and large community of windsurfers, including speed sailors, who confront their feelings or GPS markings daily. The range of Select Fins is huge, it covers needs of virtually any style of windsurfing, board/sail size and weight of the rider. In our shop, there are 23 models of SELECT fins available, of course all of them in many lengths and different fin box system. That gives hundreds of combinations. That is why we only have some of them on the spot. The rest is delivered from a central European warehouse, so it will take a couple of days to get them. It may happen, that if you order newest top-shelf model, it will still be in production in France, so it may take even a couple of weeks. For sure it’s worth waiting. The SELECT range includes 7 (!) different models dedicated to Slalom and Racing to match precisely advanced riders needs. The is a dedicated light-wind racing fin. 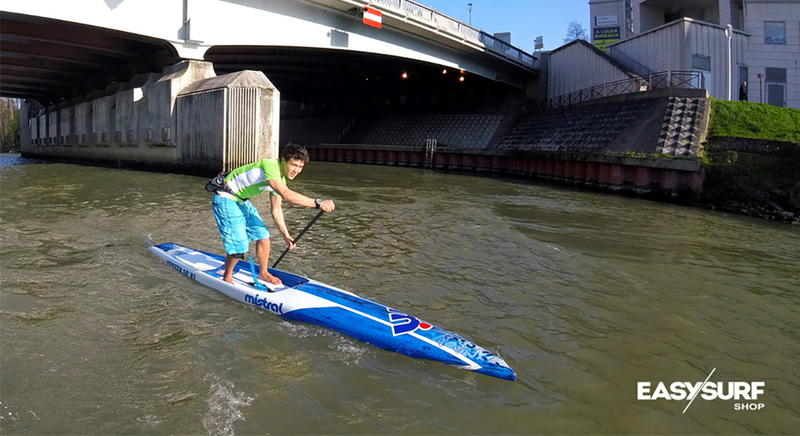 Special speed fin is available in port and starboard tack version for ultimate world record speeds. 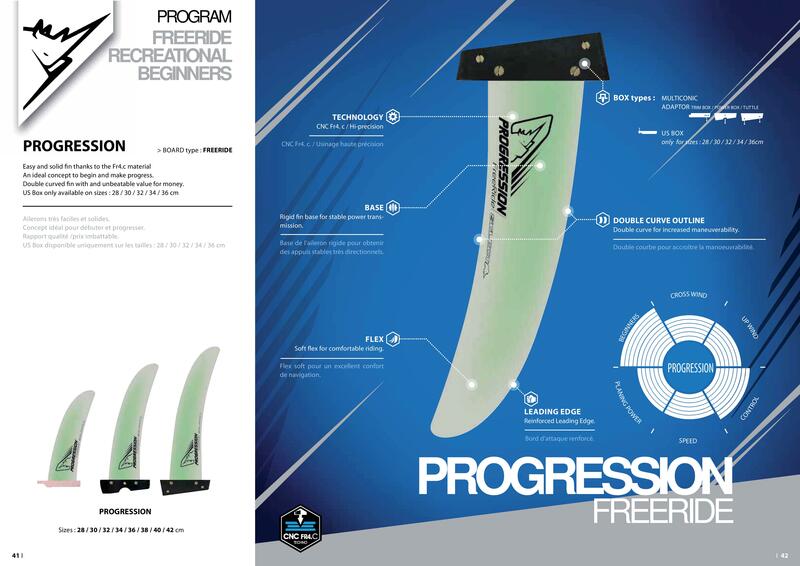 Obviously there are new generation anti-weed fins, a freestyle fin, bump&jump/freeride fins and wave (single/thruster/quad set-up versions). 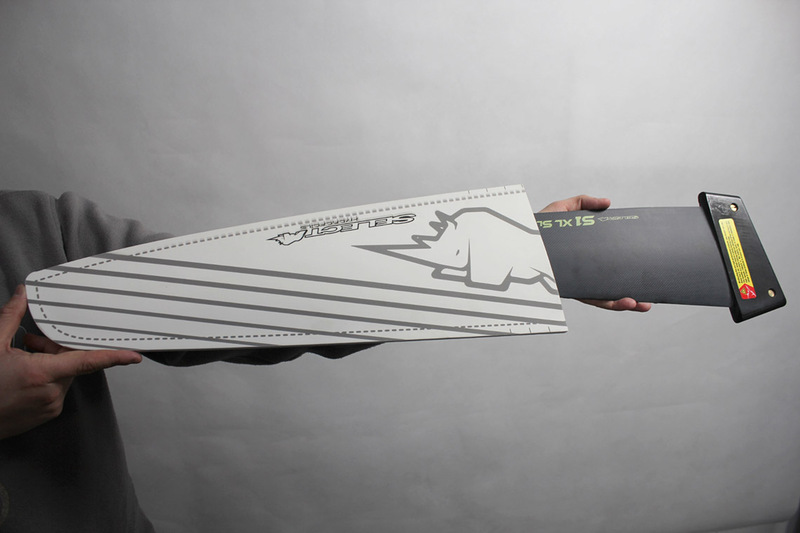 Fins are available in versions for different boxes used in particular type of boards (power-box, tuttle-box, deep-tuttle box, us-box, slot-box, trim-box) An average windsurfer can have problems with decision which size of the fin would be suitable for him/her, so Select prepared and advanced fin-selector where you combine the data of your sailing style, volume and width of the board, sail size and your weight. Check it out here. Let’s move to the latest trend in watersports - Foiling. 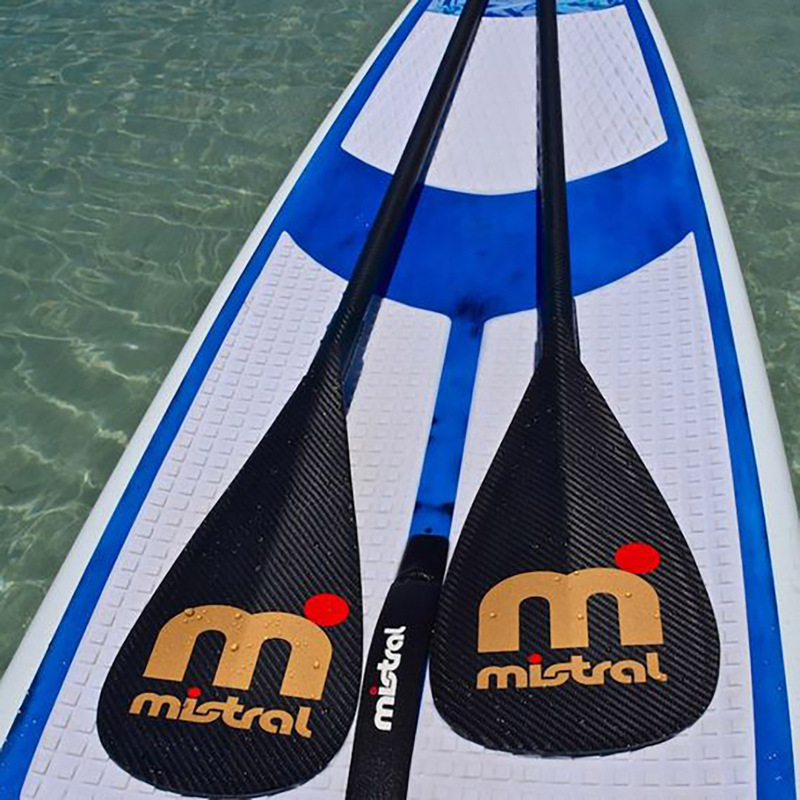 It took 3 years of study, development and fine-tuning to design the SELECT windfoil. The result is high-performance, easy and self-stabilizing, able to fly in an ultra light wind, starting at 7 knots: ProFOIL.F1 The construction of a windfoil is extremely complex and high-tech. Because of the many forces at work, all components require perfect development, production and skill. The ProFOIL.F1 is a concentrate of SELECT’s and TARROA expertise in hydrodynamics and the use of composite materials. It has been developed and manufactured as a real piece of aeronautics.